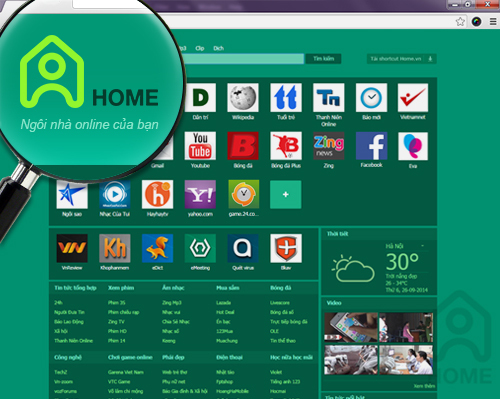 HA NOI (VNS) — BKAV Corporation, Viet Nam's leading internet service provider, yesterday introduced an online web directory that provides internet addresses on demand. The website, the first of its kind of in Viet Nam, will also house web content internet services based on the setting of users, said officials of the company, with headquarters in the capital city. BKAV said the site would help internet users to find addresses to which they have daily access in secure settings. "We have provided the service to several customers before officially launching it, and we have received much positive feedback," said Bach Thanh Le, vice chairman of the BKAV IT department. Le added that the site was designed to meet the increasing demand for web-based online services, which would soon be replacing application-based online services.